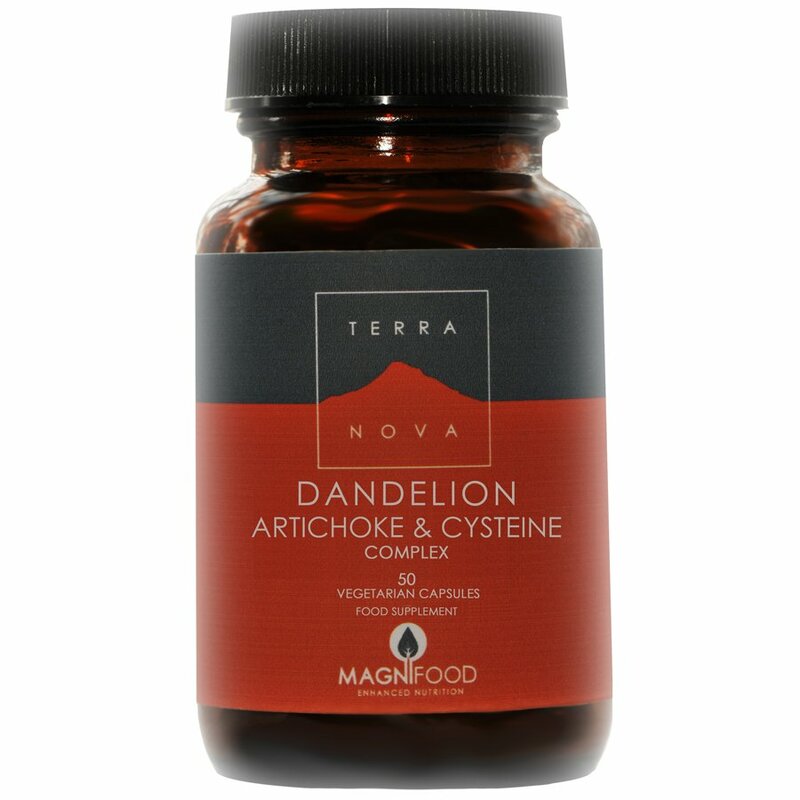 This Terranova complex of dandelion, cysteine and artichoke promotes healthy liver function. Terranova supplements contain 100% active ingredients with no added fillers, binders or additives. Purity and integrity of ingredients comes first. Terranova formulas are synergistic blends of pure, natural botanicals and super food ingredients for deep nourishment and wellbeing. The Terranova Liver Support Complex (Dandelion, Artichoke & Cysteine) - 50caps product ethics are indicated below. To learn more about these product ethics and to see related products, follow the links below. 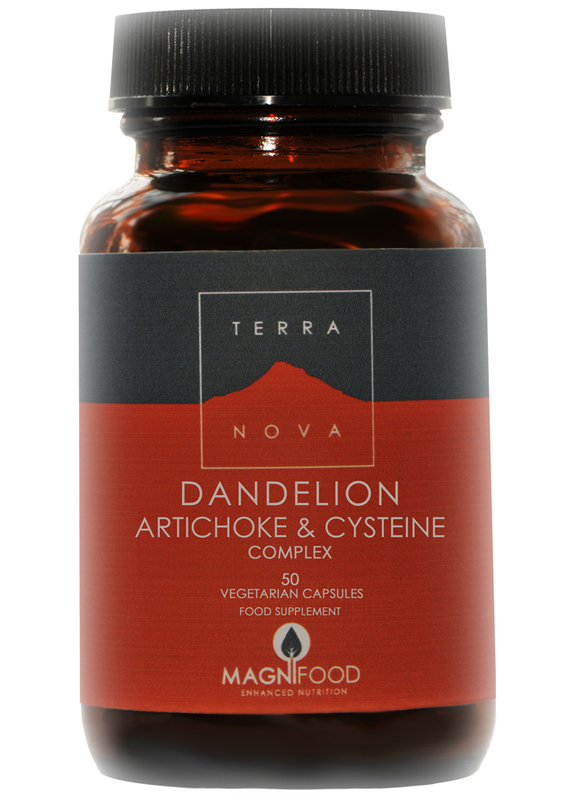 There are currently no questions to display about Terranova Liver Support Complex (Dandelion, Artichoke & Cysteine) - 50caps.